Johnny’s Tacos & Sports opened in October 2004 and is located in the North East corner of Redlands next to the University of Redlands and Hangar 24 Craft Brewery. 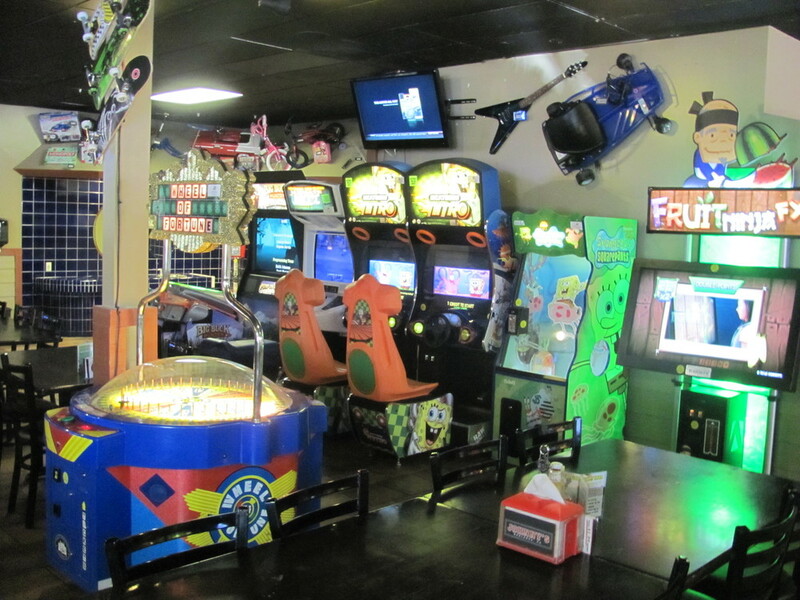 Since then, Johnny’s has become the premiere “Family Sports Bar” of the Inland Empire. With an entire game room dedicated to families and a large dining room with a traditional bar featuring multiple big screen TV’s, Shuffleboard, Pool Table, Electronic Poker and Buzztime Trivia. With 22 Beers on tap and a full bar we have it all. Known for our tacos we also offer pizzas, calzones, sandwiches, salads, kids menu and the best Buffalo wings in town. Atmosphere is California casual where everyone feels like a regular. With great lunch specials and daily specials, anytime is a great time to go to Johnny’s Tacos. And remember, “YOU CAN’T FRANCHISE CHARACTER”.